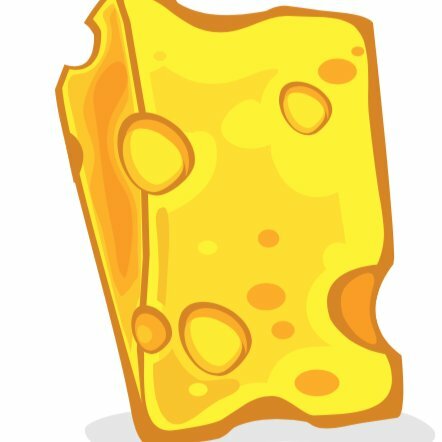 Cheddar was founded by Jon Steinberg, President & Chief Operating Officer of BuzzFeed from 2010 to 2014. Its investors include Lightspeed Venture Partners, Raine Ventures, Goldman Sachs, Liberty Global, Comcast Ventures, AT&T, Amazon, Antenna Group, Ribbit Capital, The New York Stock Exchange, Altice USA, 7 Global Capital, & Denstu Ventures.Cheddar is looking for a creative, driven, & experienced Segment Producer to put together guest notes, questions, scripts, & visual elements a two-hour live daily news show, as well as occasional special projects. The candidate will have experience working in live news, with an expertise in writing scripts & building show rundowns. Cheddar is looking to hire a driven & passionate Assignment Editor to help us coordinate our daily live coverage & news gathering efforts. The ideal candidate has a strong TV news gathering background having worked on an assignment desk for several years. The position will require flexibility, perseverance & strong breaking news instincts in order to handle AND balance demands across both networks -- Cheddar Business & Cheddar News. Equally important, the candidate we choose will be expected to embrace Cheddars start-up culture & work ethic. The Assignment Editor sits at the center of the newsroom operation. This person is instrumental in planning Cheddars daily, futures & breaking news coverage. This person is also responsible for communicating across senior management, producers, reporters/anchors, technical staff & field crews. In addition, this person handles scheduling, books feeds & tracks developing & breaking news for both networks. The ideal candidate is a self-starter & relentless editor who thrives in a high-pressure environment & can meet tight deadlines. She or he must be adaptable & flexible, a team player who is able to mix easily & work effectively in our small, scrappy & highly collaborative team. The person we choose will report directly to the Editor in Chief. Minimum 5-10 years experience writing & editing in a digital newsroom. Some business news experience is a plus. Must be able to make decisions & take a leadership role. Must have excellent phone skills, be able to take information from a viewer & determine if there is a story. Must have basic writing skills & be able to communicate written & verbally. Must be willing to work collaboratively with other managers. Must embrace principles of ethical journalism. Must be willing to work a demanding schedule. Must be a fast & clever newsperson who help guide reporters & producers. Must be an innovative problem-solver who would be comfortable in a start-up environment.